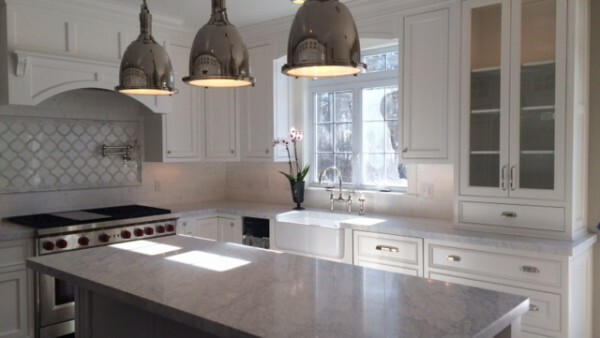 Stella Kitchens has designed, crafted and installed thousands of kitchens to homeowners and contractors in the greater Boston area over the past 50 years. 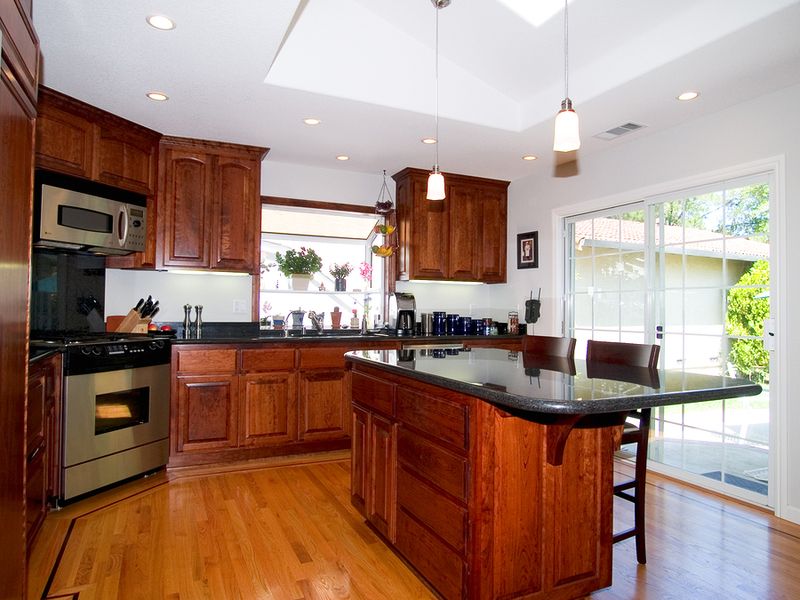 We’ve earned a reputation for quality work and exceptional customer service. 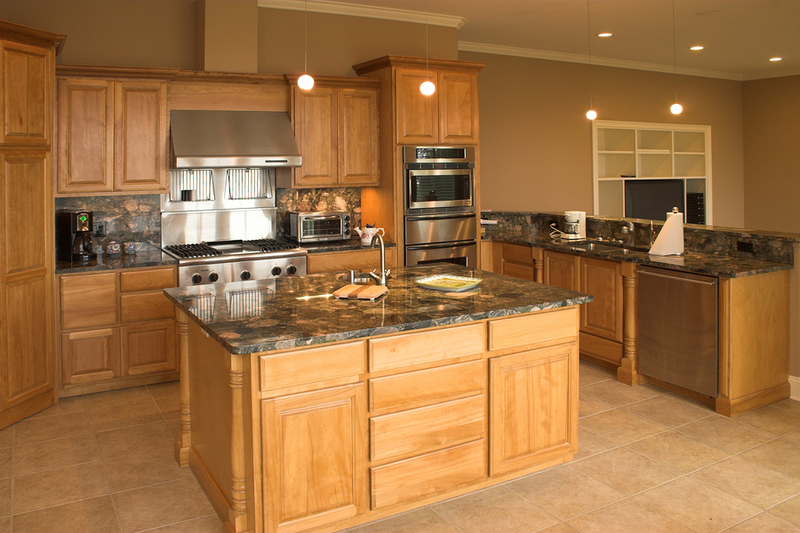 Working with the industry’s finest cabinet companies, we can accommodate any budget while creating a beautiful and functional kitchen. 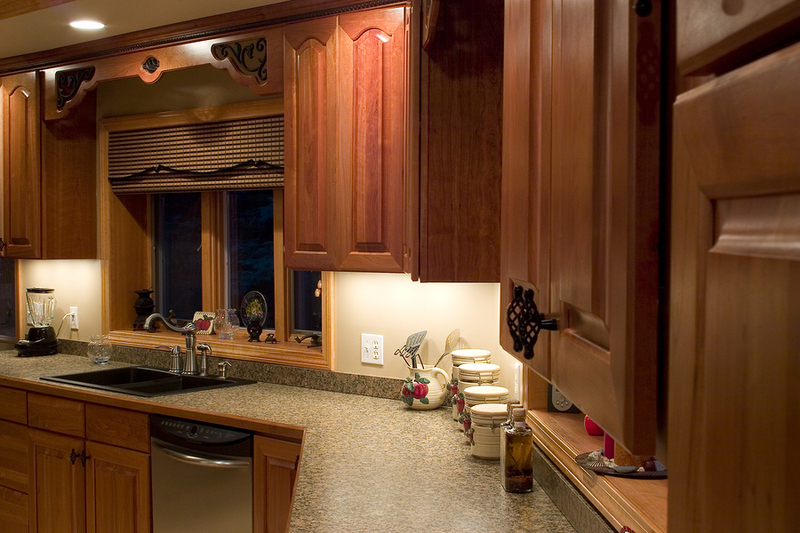 You don’t have to settle for an “off-the-shelf” solution from a big box hardware store when Stella Kitchens can provide an accessible, affordable custom kitchen cabinets on the South Shore. 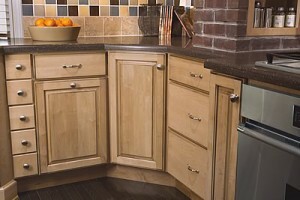 The experienced experts of Stella Kitchens are here to help you sort through your options and choose the best cabinet solution for your new kitchen. 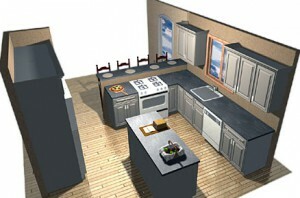 Would you like to see what your new cabinets might look like in your new kitchen? We can take you on a tour before one board is cut or a single nail is driven! 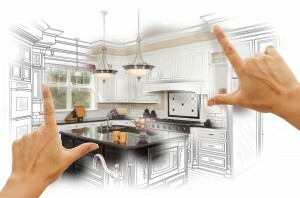 For high-end kitchen remodeling projects Stella Kitchens provide fully customized design services for kitchen cabinets.